Our caring and committed dental staff can assistirle with all your cosmetic dental needs in Ft. Lauderdale and speaks Spanish. 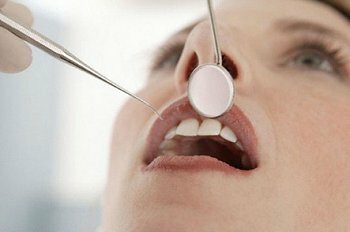 When your dentist recommends visiting a specialist for Restorative dental function, comfort and appearance to replace lost natural teeth only trained prosthodontist can help. Dr John C. Stone combines the most advanced dental technology with a warm and friendly attitude can help any patient to achieve a healthy smile that lasts a lifetime. Many people dread or fear going to the dentist, especially for Restoration and cosmetic dental procedures; but if you need a better smile Dr. Stone offers a variety of dental procedures and treatments such as dental implants, dentures, whitening, crowns, bridges and other restoraciones. Denture Maxillofaciales / reconstruction of oral Cancer and shutters. 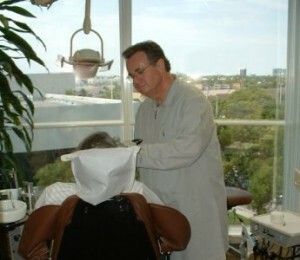 We are proud of our experienced employees and most advanced techniques and technology that help the patient to have a smile without pain. You will be surprised what cosmetic dentistry can do with a lot of confidence, and wonder why I had not done before. Our intra-oral Camera let you view photos and images instantly on a TV so you can understand perfectly how we can help to get a smile makeover. We offer variety and ease of payments. Fort Lauderdale, FL 33306 , our lab in our same building gives us the ease of their restorations fit you perfectly, our technicians ensure an efficient way to have everything perfect . Call for an appointment for a free consultation today.